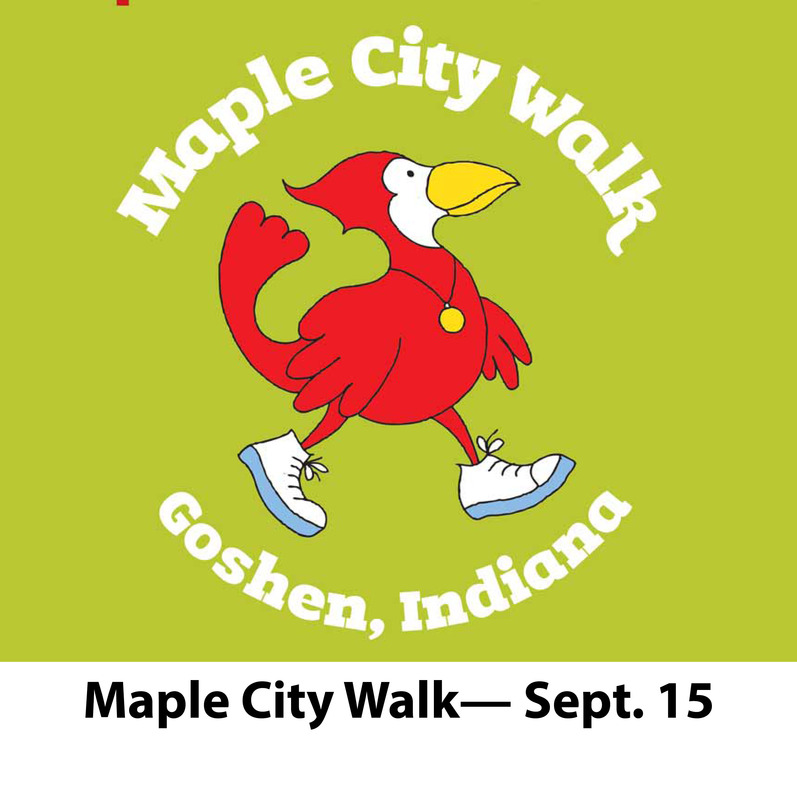 GOSHEN, IN—On Saturday, Sept. 15, the only marathon walk in Indiana will take place along the Maple City Greenway and Pumpkinvine Nature Trail. 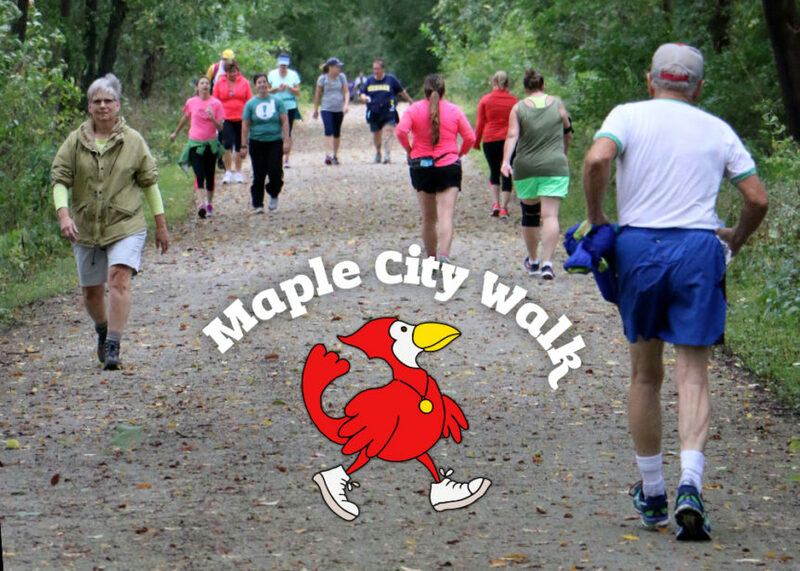 With an expected 160 walkers, Maple City Walk offers 10K, half marathon and full marathon distances. All events start from the Elkhart County Fairgrounds. Photo courtesy Goshen News. 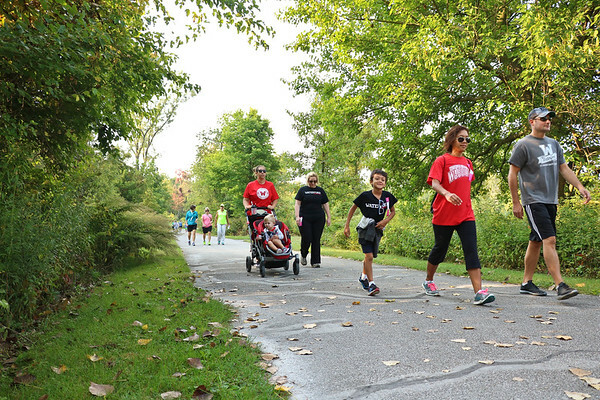 The tree-lined Pumpkinvine provides a mostly shady route of for enjoying Indiana’s only marathon walk. The course will feature a water and snack station at the halfway points on each course. But walkers are encouraged to bring their own water bottles to refill at the hydration stations along the way. Prices increase after September 10.